Hey everyone, hope your week has been nice! I was a little busy but somehow managed to ride every single day this week. On my previous review (here), I told you that I got some products from Horse Remedy that I wanted to try on Gali. 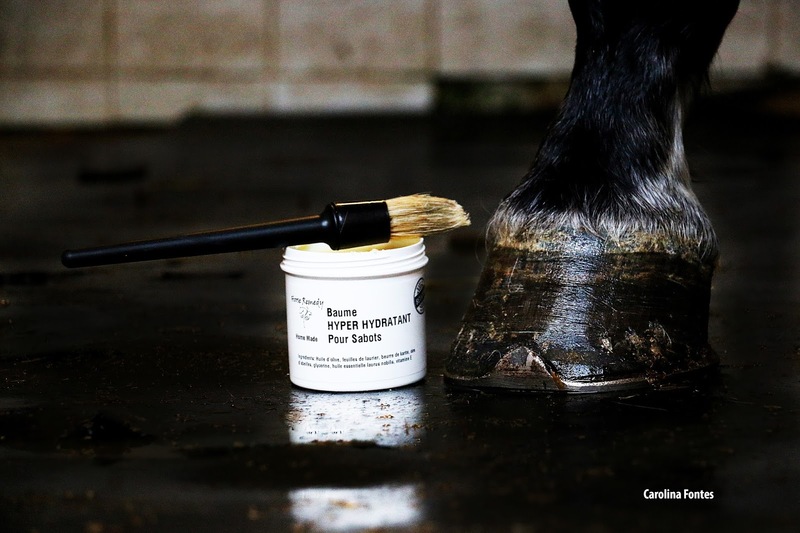 The first I tried was Proferm, a natural horse supplement, but today I am going to share my thoughts about their moisturizing hoof balm that is 100% natural as well. This hoof balm contains Shea butter that works amazingly as a moisturizer. 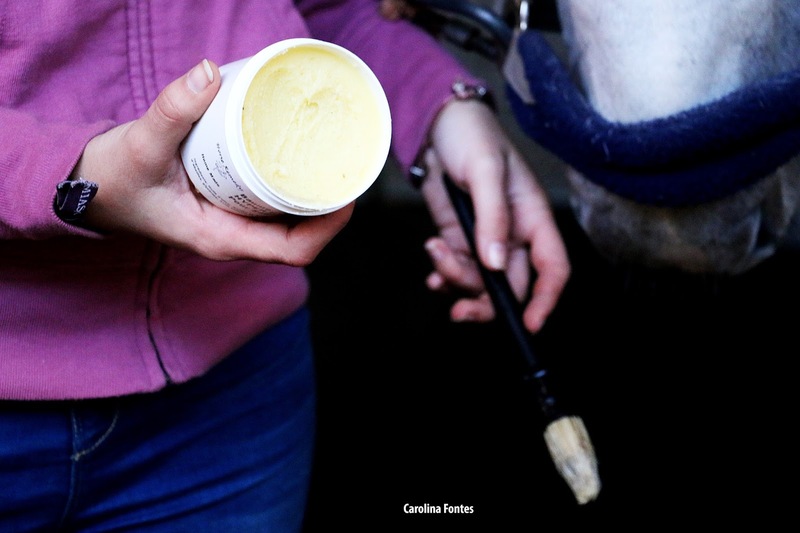 Shea butter comes from the seeds of the Shea - also known as Karite - tree so it is rich in some important vitamins like vitamin A, E and F. This butter is also a source of nutrients and fatty acids that are necessary for collagen production and, therefore, it nourishes and hydrates the horses' hooves. When I used it for the first time I noticed that the balm is super creamy, I applied it like I would apply a normal hoof balm but the consistency is much nicer. I must also say that the smell is divine and that everyone around me commented it - it's pretty unusual to get compliments on the smell of a hoof balm. I don't put this every day on Gali's hooves though, I use his regular hoof balm and then use this moisturizer once or twice a week because his hooves aren't really dry or damaged. I would recommend this moisturizing hoof balm (it's available here) for horses with very dry and cracked or brittle hooves. 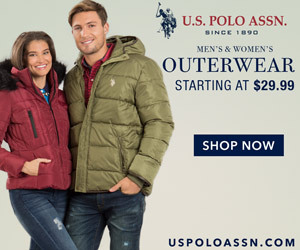 It is pretty affordable for its quality so why not giving it a try? 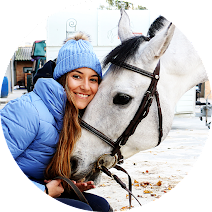 Since every horse is different, don't forget to ask your trainer and farrier their opinion!